This Page is where we feature our resident businesses in more detail! 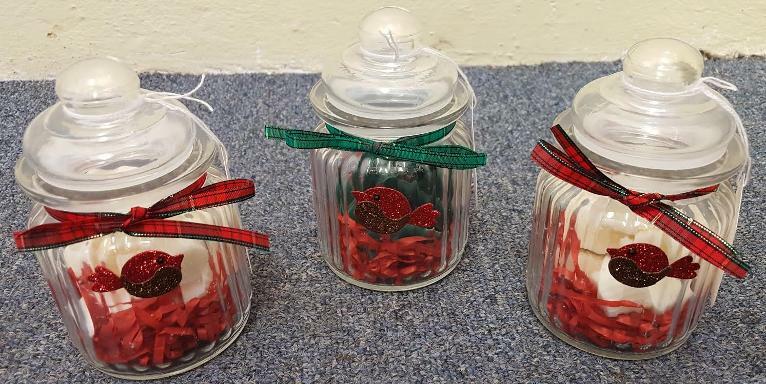 Wax n Glass make candles on the premises at Maws Craft Centre. 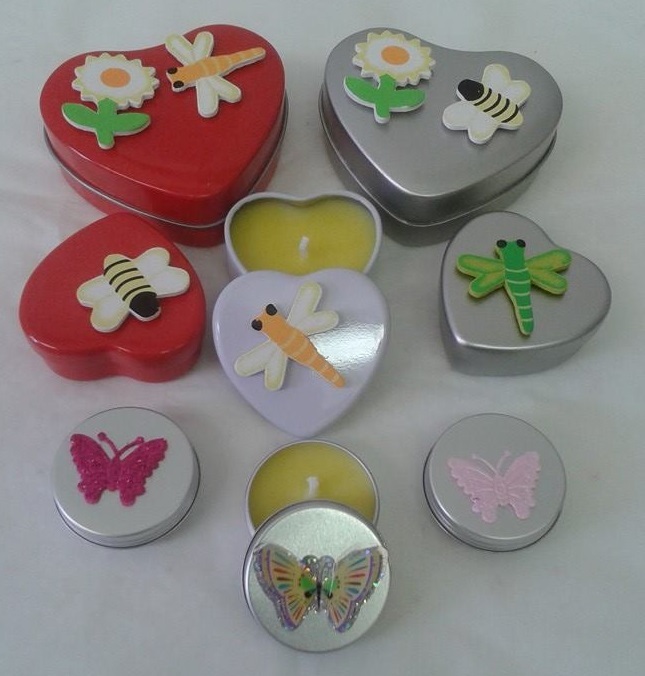 Apart from melts, tea lights and fragranced candles made with high quality wax and a wide range of colours and fragrances, candles can be made to customers' individual specifications. Choice of container, colour, wax and personalisation. Customers can even come to a workshop and make their own!! 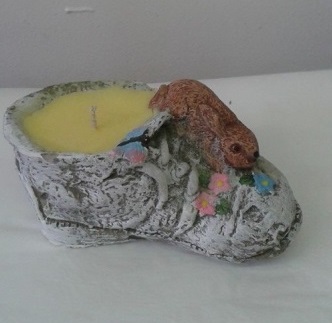 The unit also stocks novelty candles, wind chimes, oil burners and gifts. All items are made or supplied by the owner. 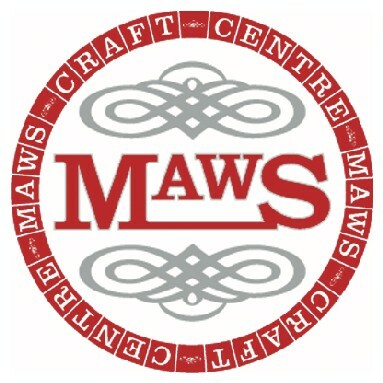 Visit Maws Craft Centre and support on site crafters. 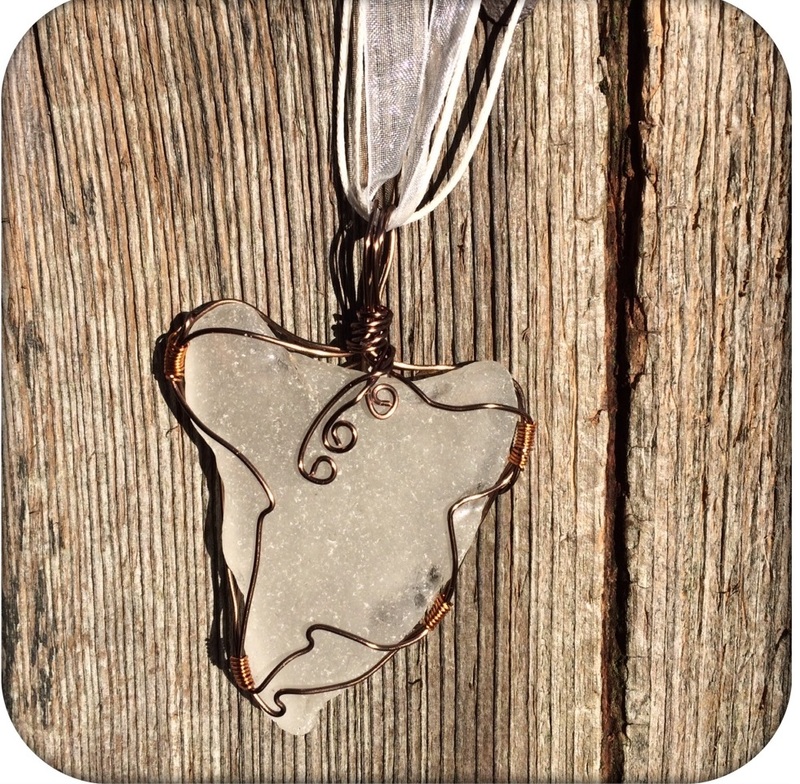 Wax n Glass is located in Unit C21. 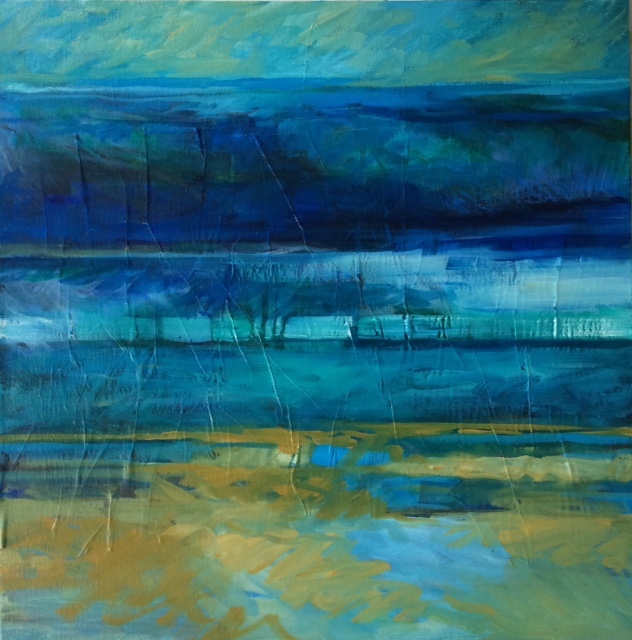 "I have been in residence upstairs at Maws, since October 2015 and I am loving the light, space and inspiration to be found in my magical space. The Unit is being used for various art lessons and workshops, and there is a regular Life Drawing group that meets on alternate Thursdays. In November I had an opening Exhibition of my work, and some 50 visitors came to the Opening. I am involved in a few exhibitions over the summer months, and in September, a few of us are holding an Art weekend, and my studio will be a Gallery space for that. I am exhibiting at the Parallax Art Fair in London on the weekend of the 23rd July, and have 12 mixed media works for that show. In September I will be hanging some paintings in Ludlow Food Market, as they are enthusiastic to support local arts. 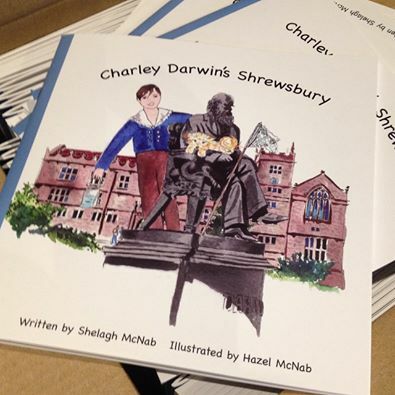 Visitors are welcome to come upstairs and see what I am doing, and find out more about lessons and workshops. I am not always there, so best to call first!" 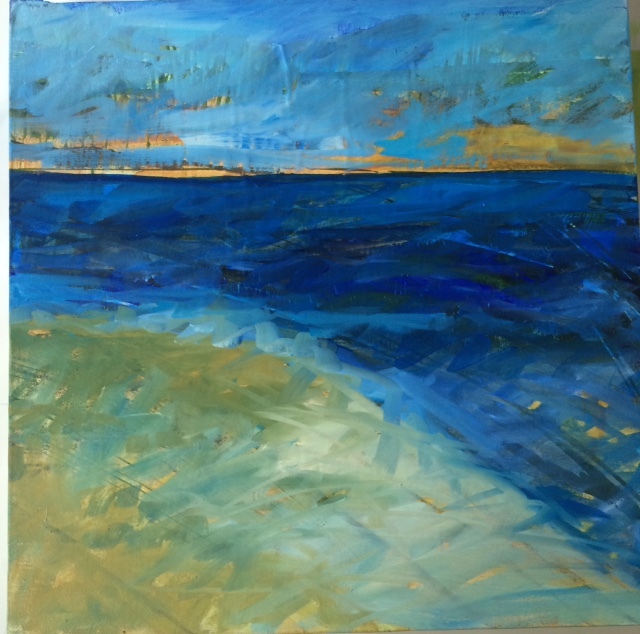 The pieces shown are some of Sandy's most recent works- June 2016. Exciting news from studio 16, it's not just Hearts in there. Hazel also loves her linocuts. "Coming from a Fashion and Textiles background my work has a decorative quality to it. 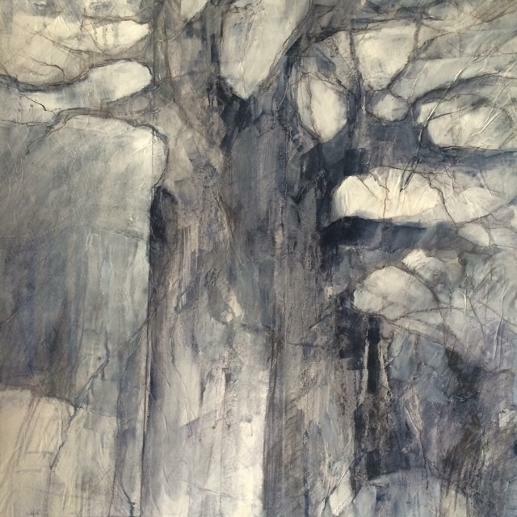 I love experimenting with the layers and textures you get from hand printing. I've recently been working on a series of Owls using the reduction method. The lino is cut and printed, then cut and printed building up layers of colours and depth. I love how you can create sharp clean lines, or by rubbing less ink into the paper you can create softer more subtle layers of colour. There are 45 Owls in the series, each one is totally unique." 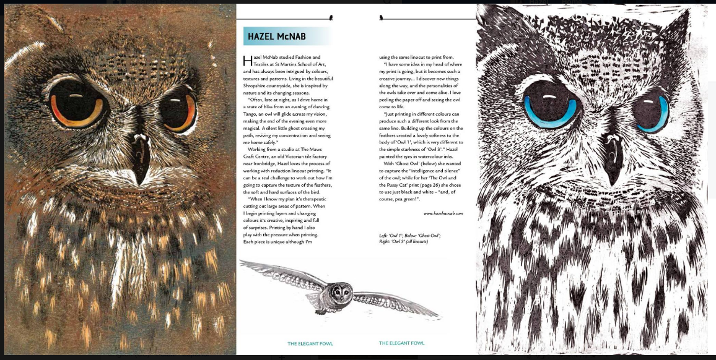 She recently has had three of her Owl linocut prints selected to be in Mascot Media's latest book. 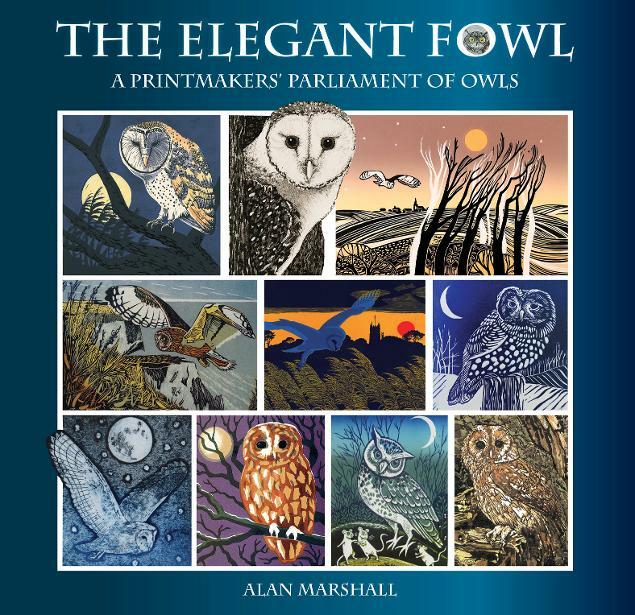 The Elegant Fowl - A Printmakers' Parliament of Owls is due out on the 17th of June. http://www.mascotmedia.co.uk/ 96 artists contributing 265 images of owls. 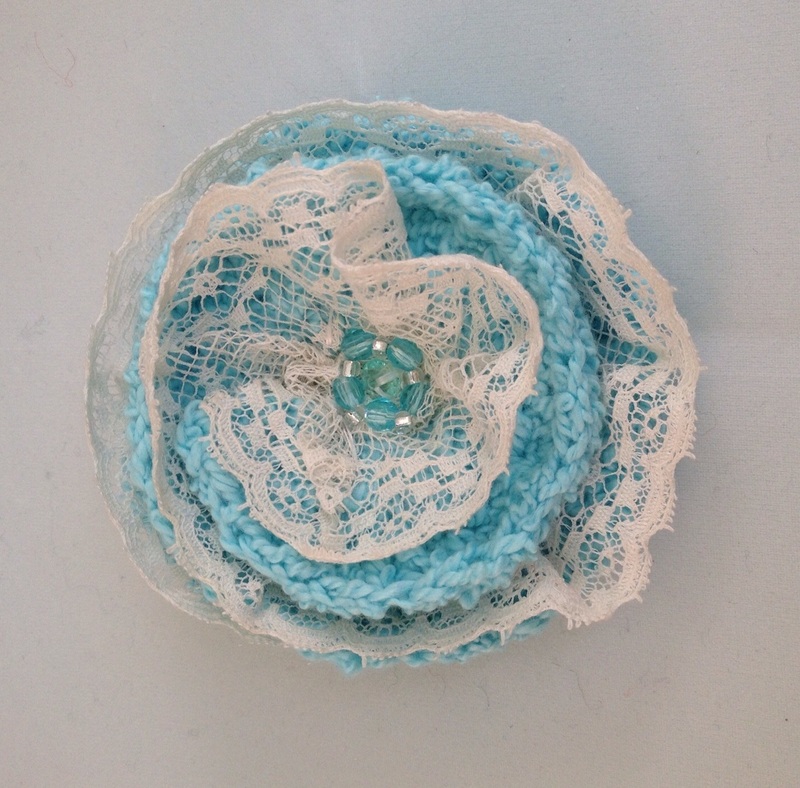 Janet & Sandra’s Crafts has been established at the Maws Craft Centre for 8 years. Sandra is a card maker and paper crafter with many years design and practical experience including as demonstrator for several major companies. 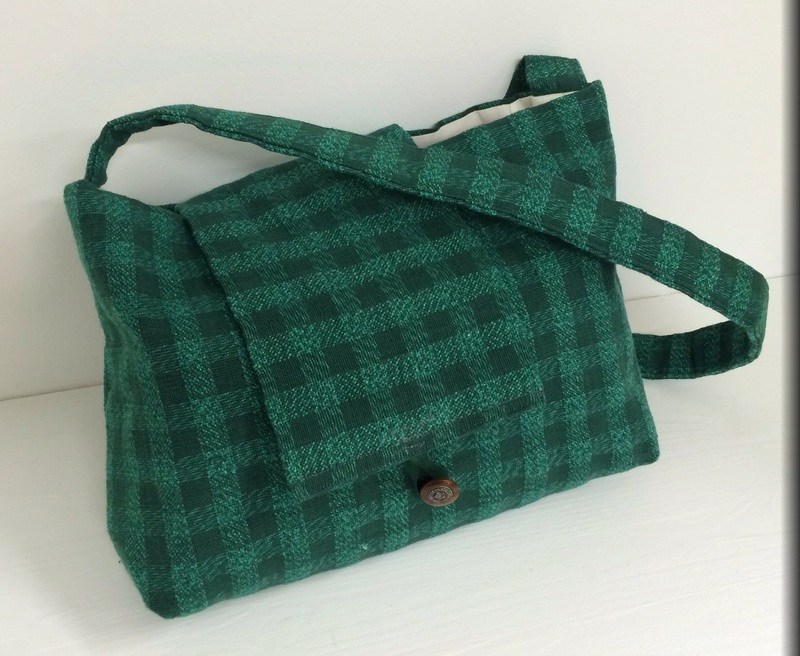 Janet is a keen needlewoman, knitter and lacemaker with her own range of cross stitch designs under the Terncrafts label. 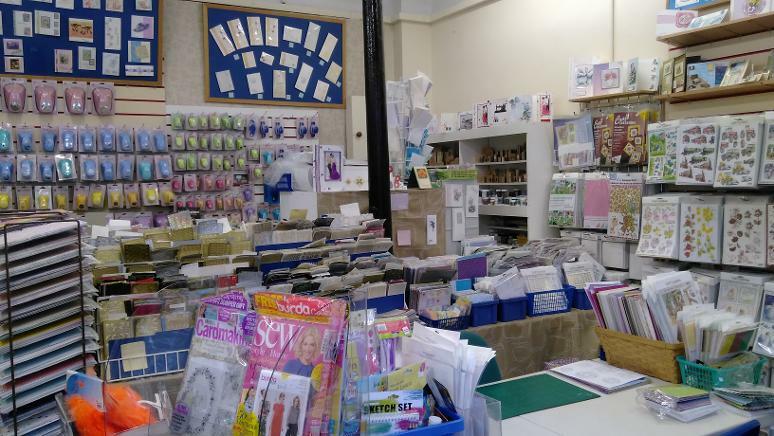 We stock a wide range of card making supplies including decoupage, ribbons, stamps, punches, cardstock and probably the widest range of peel offs and die cut decoupage you will find. Small accessories include beads, sequins, brads and all manner of stick on bling! We stock James Brett knitting yarns, needlework kits from DMC, Derwentwater, Heritage, Terncrafts, Historic Sampler, Mouseloft and more and all manner of threads including a well stocked DMC spinner of their 6 strand embroidery threads. 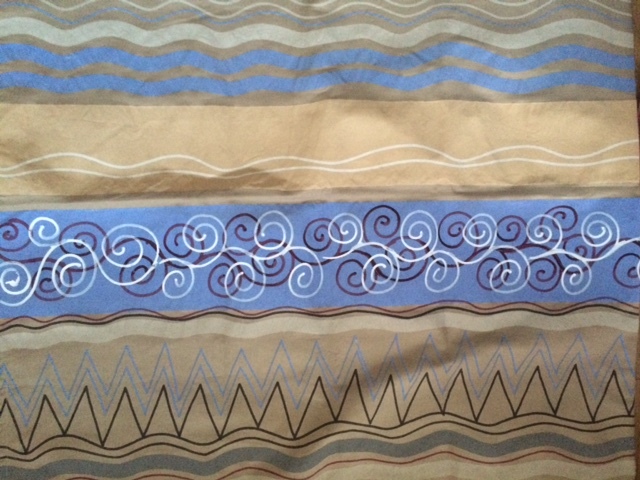 We have just taken delivery of the new Colouris cottons. Among other crafts we stock proggy kits and tools, Brigantia tapestries, glass beads, jewellery findings, needle felting supplies, DMC and Prescencia threads for bobbin lace. 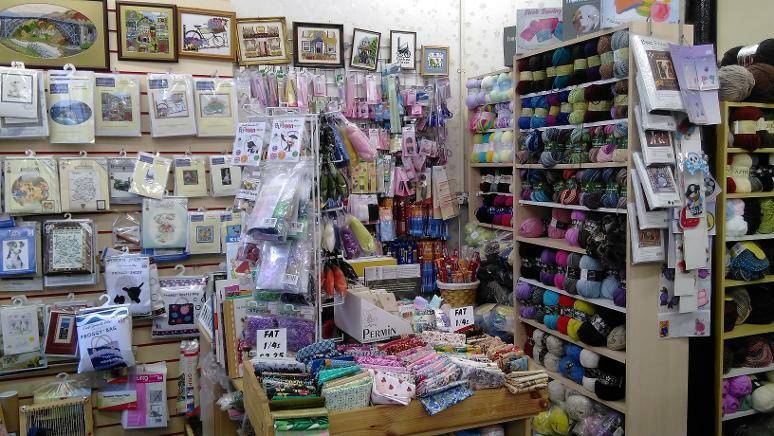 There are craft fabrics, fat quarters, flower makers, soft toy kits and loads more. We don’t organise regular workshops but we do specialise in one to one or small group tuition in most of the crafts we stock. Ideal to start you off in a new skill or problem solve a pattern or kit. Sandra makes cards to order and can advise with your needs and designs for wedding stationery. In fact we stock such a wide variety of pretty and useful things you should phone us on 01952 885999 if you are looking for something special or hard- to- find or better still, call in to see us. 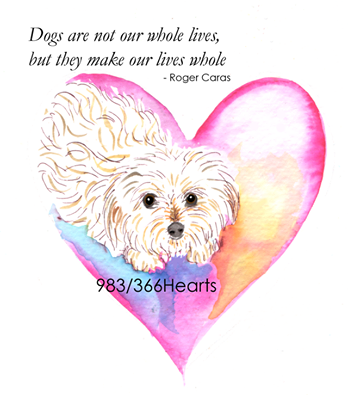 We can usually help and we are happy to take special orders and post at cost. 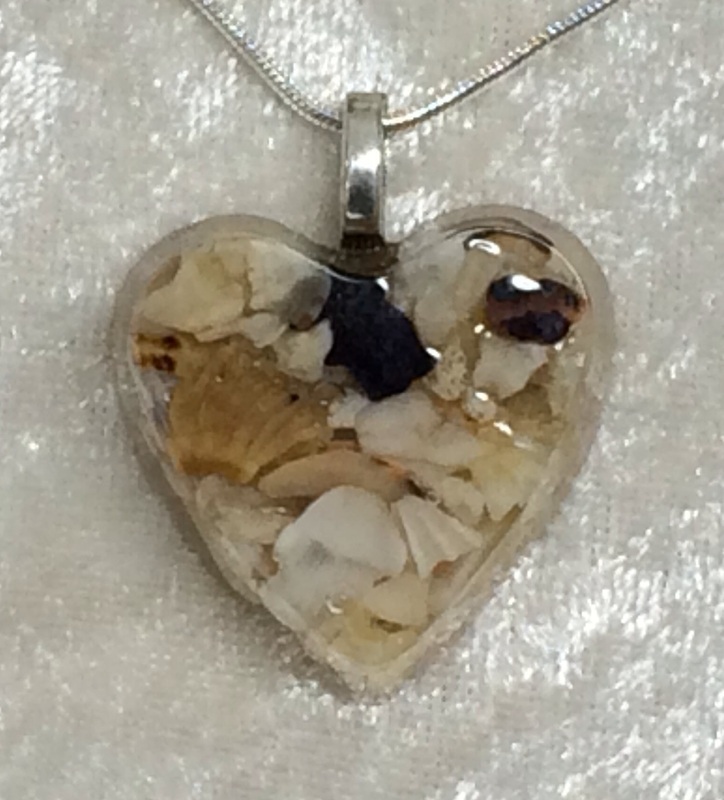 Jewels n Crafts by Amanda-Jayne is a fairly new business, only going for just over 12 months. 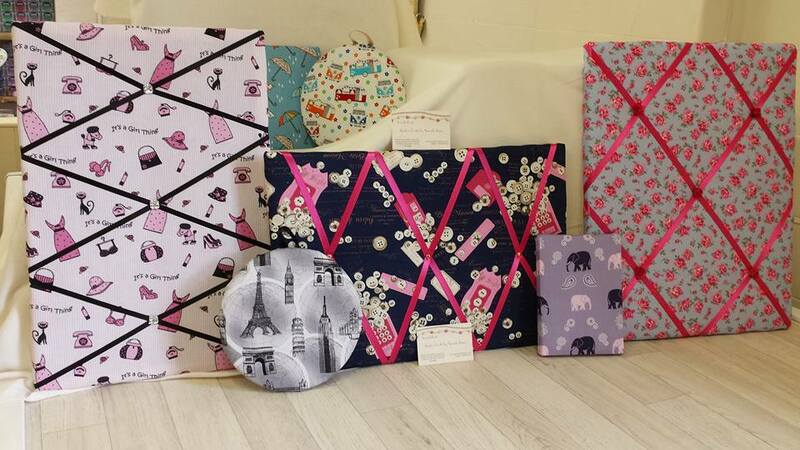 We sell a range of items within our shop from gifts to fabric. 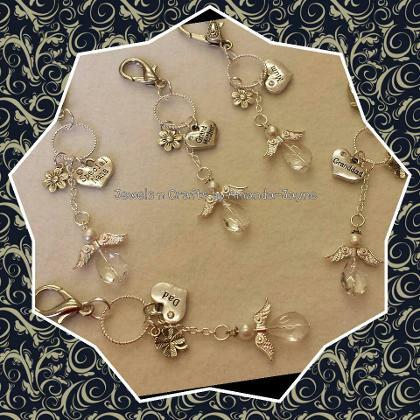 I hand make jewellery with a range from necklaces, earrings, and bracelets to wine glass charms and Christmas snowflakes and angels. 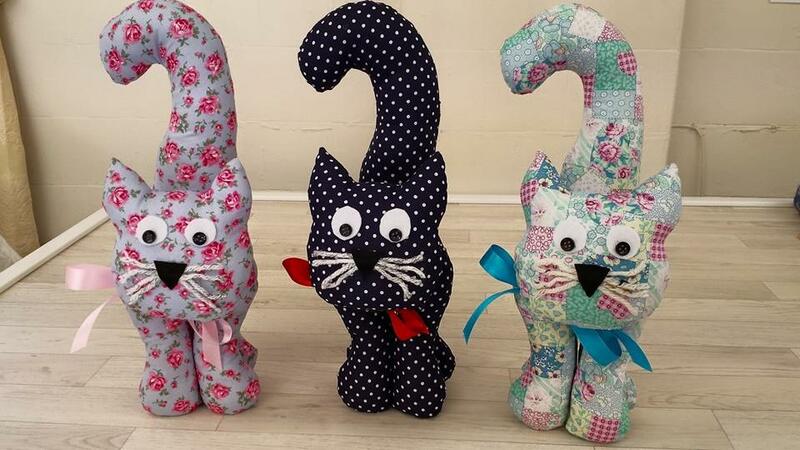 I also make the cat doorstops that a lot of our customers fall in love with, along with the practicality of our IPad/tablet stands. We make fabric noticeboards which can be made to match the IPad stands. We buy in handbags and scarves which make lovely gifts for all occasions. 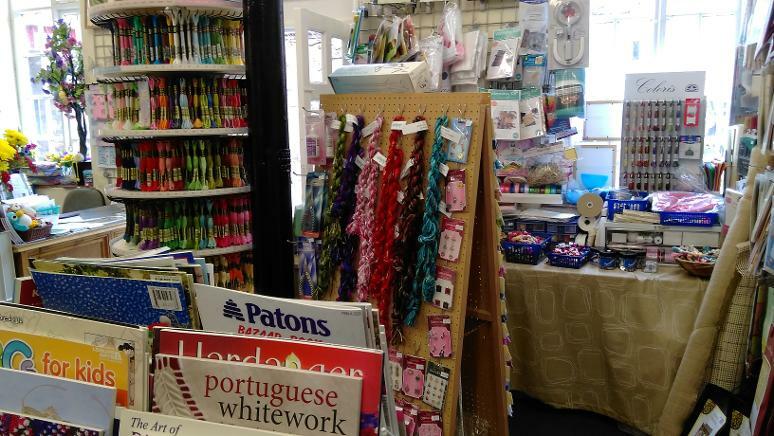 We have a small craft corner in which we have fabric, ribbon, buttons and The Really Useful boxes. We have one external crafter who sell pens made from wood or Corian. These are all hand turned with beautiful workmanship. 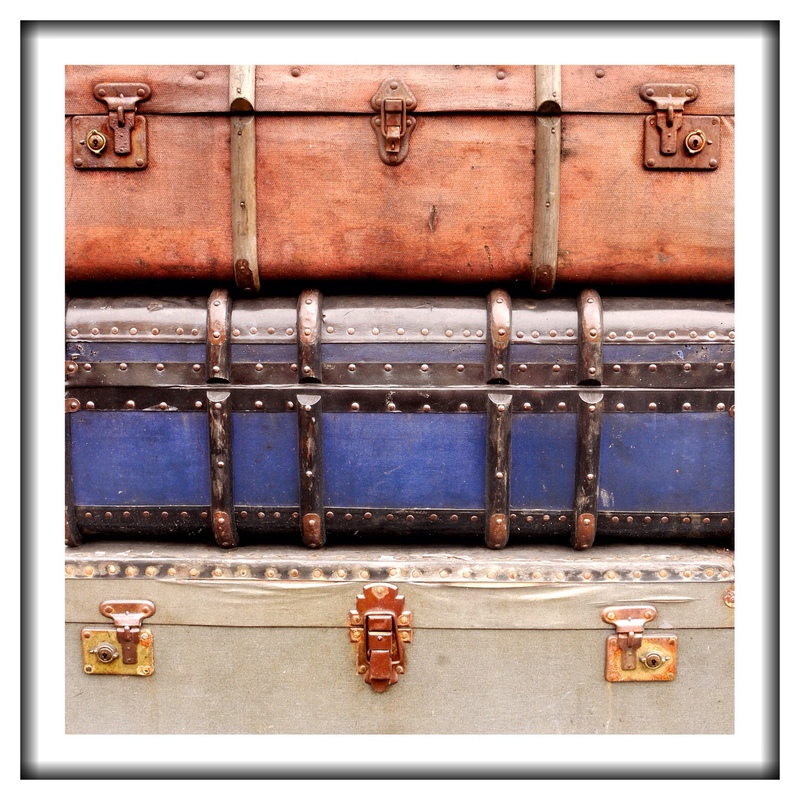 We are happy to take on bespoke items and we always ask customers to discuss their requests with us. We are currently open from 10.30am to 4.30pm Tuesday to Sunday. If you have enquiries please contact me on 01952 885895 or 07903909202. 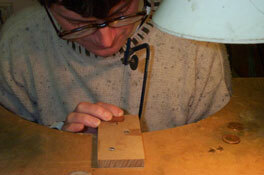 Look out for the start of our jewellery workshops starting in the New Year. 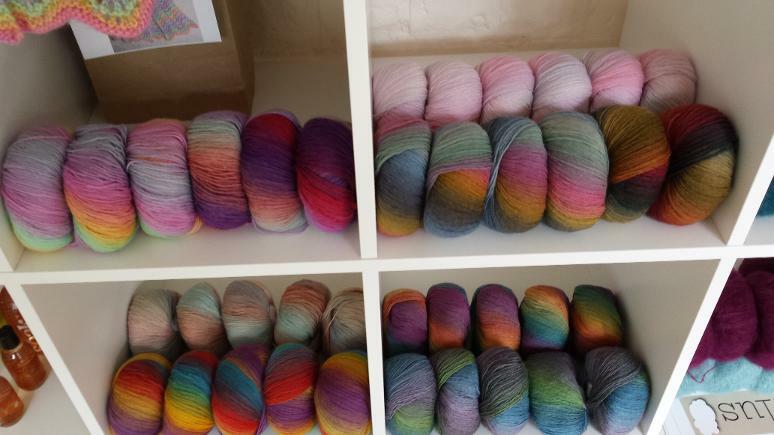 The Yarn Boutique is run by Tina McAra, with supporting roles played by her husband and their two teenage sons. 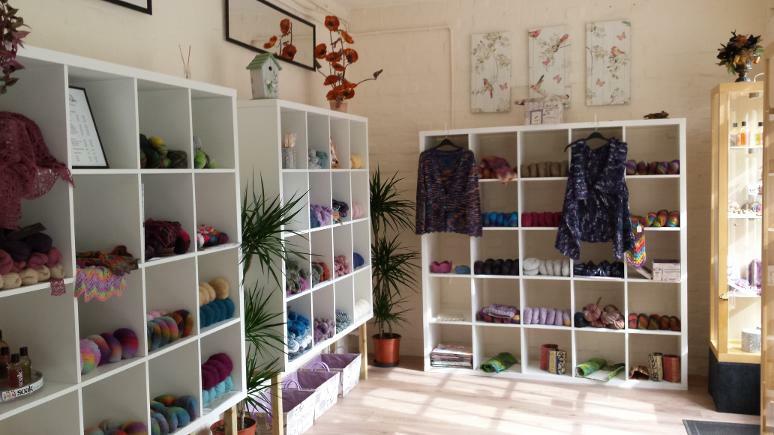 Having taught knitting for two years and being a finalist in The Knitted Textile Awards 2014, the shop is a natural progression to Tina's love for knitting and passion for natural yarns. The aim is to introduce customers to the highest quality natural fibres. Tina is very proud of all of the products in the shop. Not only do they feel and look extraordinary but the majority of her products are produced by companies such as Manos del Uruguay and Mirasol, who support local communities in Uruguay and Peru. In fact Manos del Uruguay is the only yarn producer with Fair Trade certification. Every skein is labelled with the name of the person and the town in which the yarn is hand-produced and kettle dyed. Tina's approach to selecting stock is simply to choose products which she loves, and is inspired by. Tina takes every opportunity she can to knit, and sometimes just enjoys sitting in her shop admiring the walls of colour. Improve your knitting classes are held at The Yarn Boutique every Thursday, please call 01952 884087 for more information. June 2015 marks a milestone for us as we have just reached the end of our fifth trading year and will be celebrating with a Party and Charity Fund Raising Event in the early Autumn, watch this space. wo years ago, our continued expansion led us to require larger offices and Jackfield, in the picturesque Ironbridge Gorge, was our chosen location. We completed our move and have not looked back since. The new premises within the delightful Maws Craft Centre have provided much needed additional space for our larger team and a base for our expansion into South Shropshire. In addition, the Offices provide the extra space required to allow further growth in the future. John Kenny, a dedicated and results driven Sales and Marketing Professional with a successful background in the achievement of profitable business growth and long experience the competitive Retail, Food Service and Vending industries. John also has a wide knowledge of delivering real world ICT solutions and his primary focus is always on exceeding expectations for customer service and delivery of overall profit targets. Jen Preece, a talented and widely experienced, professional PA and Administrator with a background that is varied and spread across many industrial sectors. Jen has worked for Estate, and Letting, Agents and is a full member of The Association of Professional Inventory Providers. 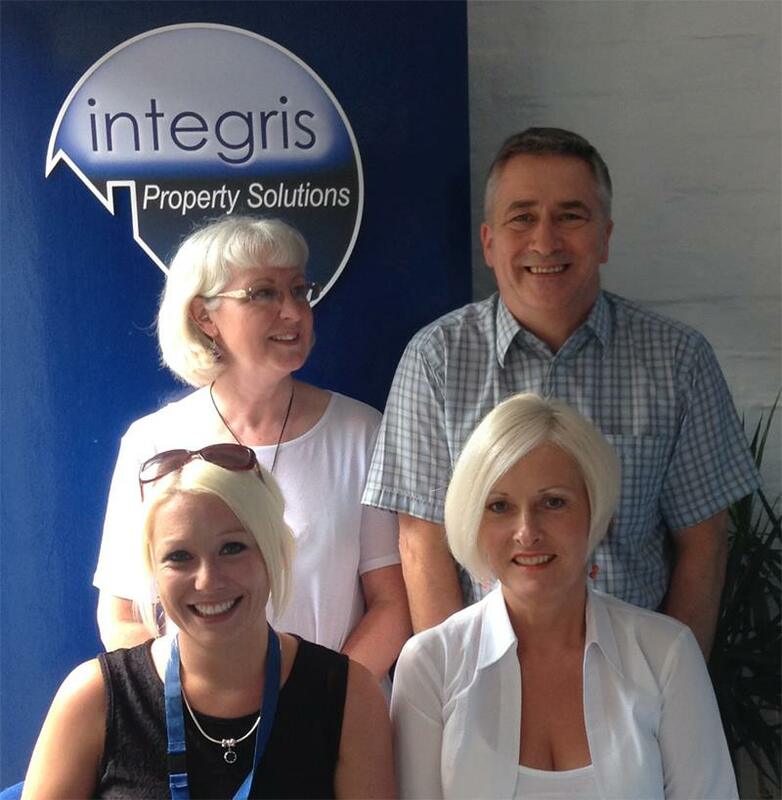 John and Jen are ably assisted by Lynne and Kayleigh, both of whom manage and carry out the Interim inspection regime that we offer to our wide and varied client base. We are actively looking to add to the team at present and will be making announcements soon. 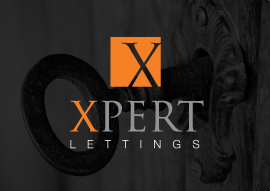 We are very excited to have just been selected to provide services to Xpert Properties. Based in Upton Magna, Xpert manage domestic properties throughout Shropshire and bring our tally of regular local clients up to fifteen. We are continuing our expansion into north and south Shropshire areas, with further exciting announcements expected soon. Integris Property Solutions take pride in using products at the forefront of current technologies, including our paper-free Inventory Inspection App and a similar system recently launched for Checkouts. This means that we are able to deliver finished PDF Inventory and Checkout Reports to our clients complete with comprehensive digital images within 48 hours of completing the inspection on site. All inspection activity continues to be carried out in line with APIP codes of practice and provides both Agent and Landlord with excellent back up and protection in the case of a dispute. Our Inventory Clerks are fully trained, offering competent expert advice and a professional service in line with strict pre-defined guidelines and the industry's code of practice. The Inventory Report provided by Integris Property Solutions gives our clients a detailed description of the property, its fixtures, fittings and, where applicable, its furnishings, together with a Schedule of Condition. It is comprehensive, yet practical and easy to understand. It lists everything that exists in the property, including ceilings, walls, light fittings, floorings, curtains, smoke detectors, doors, locks, frames, handles, plug sockets, cupboards, extractor fans, heating appliances and much more. Also included are a large number of digital images taken at the property, embedded into the Inventory Report beneath each relevant section. Integris Property Solutions offer a check-in service at the beginning of a tenancy, going through the Inventory Report with the Tenant and recording any amendments and Tenant concerns. A list of keys and meter readings are also agreed with the Tenant. Three copies of the amended inventory are checked and signed by the Tenant. One for the agent or Landlord, another for the Tenant and the master which we retain and archive. 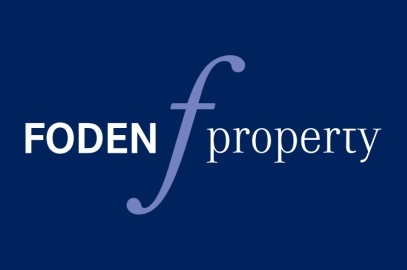 Periodic Reports summarise the condition and cleanliness of a property at regular points throughout a tenancy and are attended by the Tenant and the Inventory Clerk. The report informs the Landlord, or their agent, of any problems and any repairs required. It also identifies any deterioration early on, thereby preventing further damage and issues from occurring later. Embedded images are included in the Report. 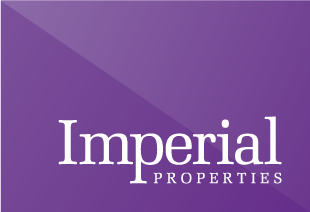 After the property has been vacated at the end of the term, Integris will provide a Checkout Report. This follows an inspection comparing the property today with that described and illustrated in the Inventory drawn up at the beginning of the Tenancy. All differences are identified and highlighted. Included are such things as cleaning deficiencies, damage/breakages, missing or additional items, excessive wear and the condition of gardens together with who is responsible and any action required. Fair wear and tear is always taken into account when conducting Checkout Inspections. If you are a Letting Agent, Estate Agent or Landlord, Integris Property Solutions give you peace of mind knowing that all reports are accurate, impartial and complete saving you time, money and potential problems. 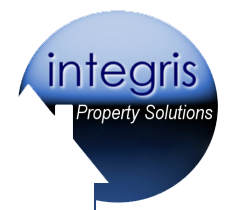 Reports provided by Integris Property Solutions can also ensure that any disputes at the end of a tenancy are resolved quickly and fairly with minimal fuss and cost. 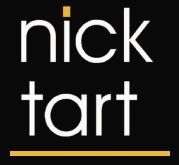 If you are a Landlord or Letting Agent, email us today and protect your property assets. 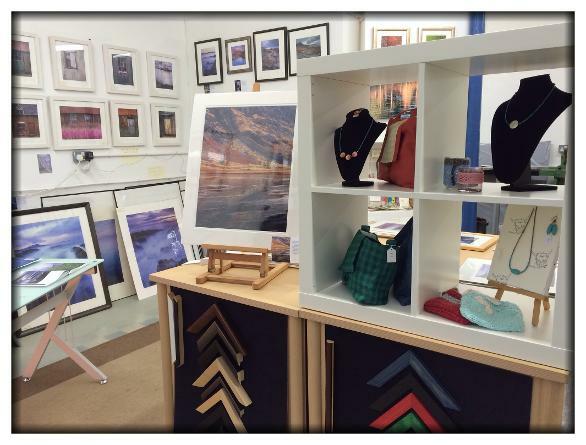 Richard has eight years experience framing from his gallery/ studio in Oban. A broad selection of mouldings will help you create a unique frame for your art work. Along side the framing the gallery is filled with Richard's landscape photography, which is regarded by many to be some of the best images exhibited in Shropshire. 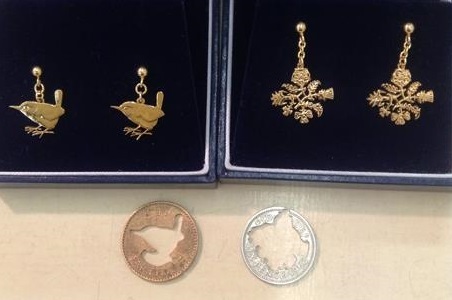 This month Paul Hornby at Coin Creations is celebrating 15 years at Maws Craft Centre. 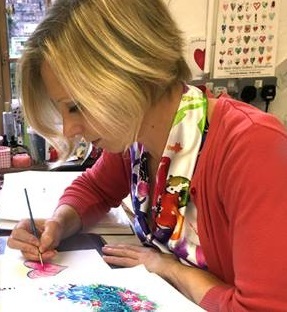 366 hearts had a busy couple of months: exhibited at a trade show, new book published, book signings held, new products launched, stockists found, commissions undertaken and the 1000 hearts project completed! 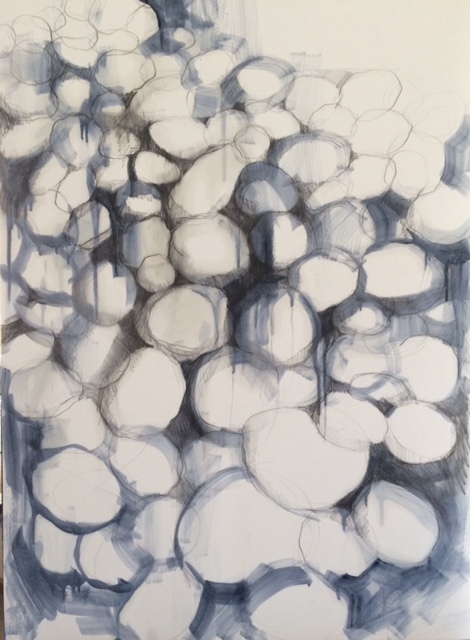 Hazel's studio at Unit C16 is open most Saturdays 1- 4pm and other times by appointment. New this season, a Faux Fur yarn that knits as chunky. Soooo soft! Happy first anniversary to the lovely ladies at the Gorge Therapy & Training Centre and what an amazing year it’s been for Angela, Caroline and Diane. As well as the wide range of therapies they each provide, during the past twelve months ...they have added to their list of classes and workshops and last September they qualified as Laughter Yoga Leaders – a fun therapy which takes them all across the county. They were pleased when Solace Training Academy joined them last year. 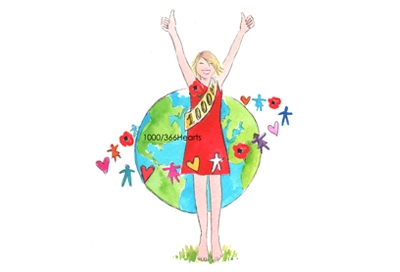 Alison Holt started as a therapist in 1995 and went on to set up her own training academy in 2005 and her courses are accredited through the Guild of Holistic Therapists, FHT and VTCT. Diane has recently gained her teaching certificate and is now delivering training Solace courses. 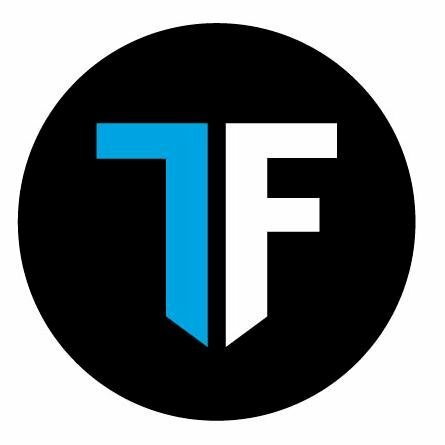 Rebecca Barfield has just joined the group and provides Sports Therapies which include sports massage and nutritional advice. Look out too for Maggie Langton who will soon be available for Meta Kinetics – more about that nearer the time. So, it’s all go at the centre and after a very successful first year the ladies are now looking forward to developing their centre of excellence even further. Caroline said “We absolutely love our therapy centre. It’s such a calm and tranquil place and our clients really feel the benefit of it. It’s been great to watch our centre evolve over the past year – we just love it!”. To find out more visit their website www.gorgetherapycentre.co.uk or you can find them on facebook for all their up to date news. In May 2014 Wax 'n' Glass at Unit C21 launched several new product lines. CITRONELLA CANDLES: Enjoy eating outdoors in the Summer – but don’t like the bugs? Enjoy camping - but don’t like the bugs? Enjoy a drink outside your ‘local’ – but don’t like the bugs... Then look at the range of citronella candles made at Wax ‘n’ Glass at Maws Craft centre: novelty citronella candles, basic citronella candles and a selection of citronella candles in containers with lids so you can take them out and about with you. 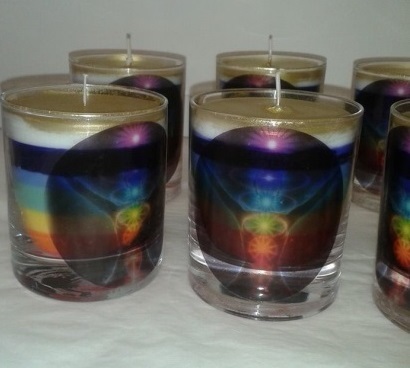 CHAKRA CANDLES are made in 7 separate colours relating to the chakras of the human body, and each colour is fragranced in relation to that colour chakra. The container is decorated with a symbolic transfer and the top of the candle is finished with a gold metallic wax top. 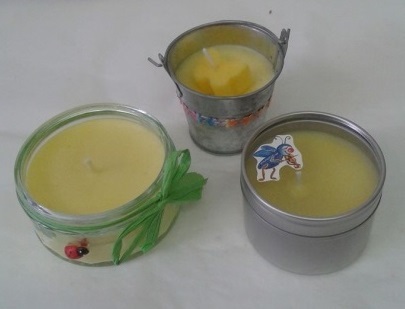 SEVERN SCENTS AROMATHERPAY CANDLES are individually made. 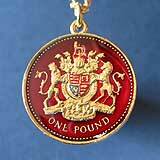 They are available in a range of fragrances and come in a lidded metal container. They have a burn time of approx. 24 – 30 hours. 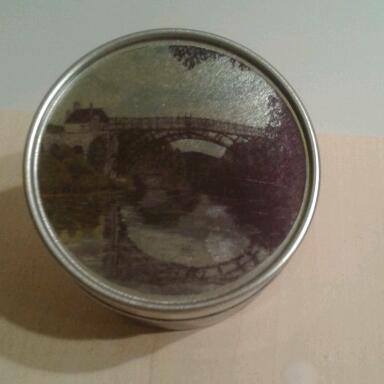 The container lid has an image of an original painting of the Iron Bridge, Telford, and the candle comes with a Certificate of Authenticity signed by the artist. Fragrances available: geranium, chamomile, rose, vanilla, ylang ylang, patchouli, lemon, sandalwood, jasmine & lavender. RING 07908252596 or call in to Unit C21b at Maws Craft Centre. Open Saturday, Monday, Wednesday & Friday afternoon. 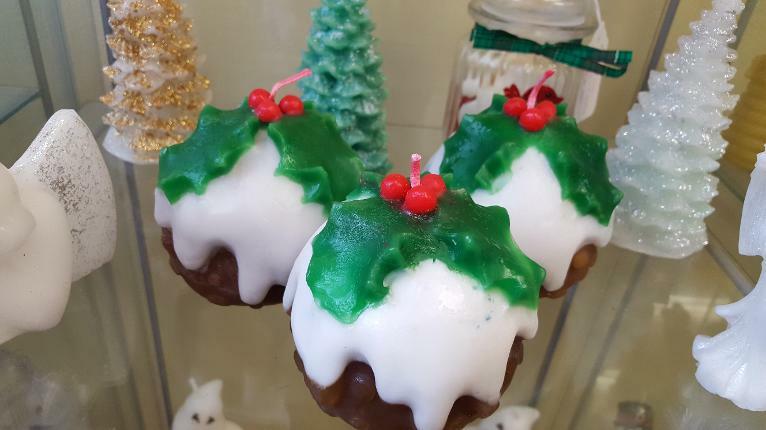 Wax ‘n’ Glass also make other fragranced candles, novelty candles and Art Deco candles on the premises, and stock a range of tea light holders and gift ware. Re-fills are now available to order in any of the fragrances so you can re-use the candle container.